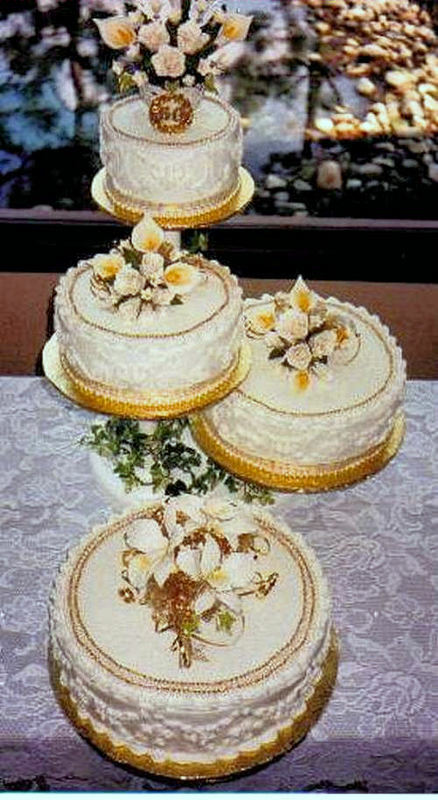 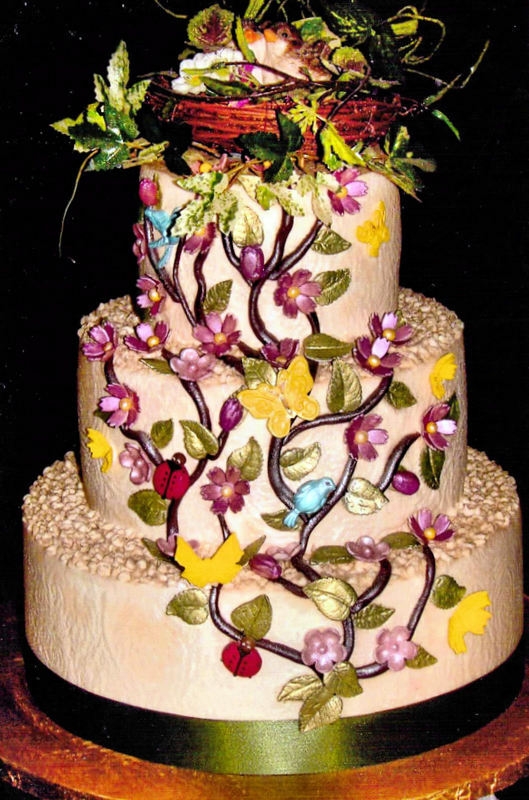 Cakes by George is a home based business in which George enjoys an established reputation for providing beautiful, moist and delicious custom cakes for weddings and other special occasions. 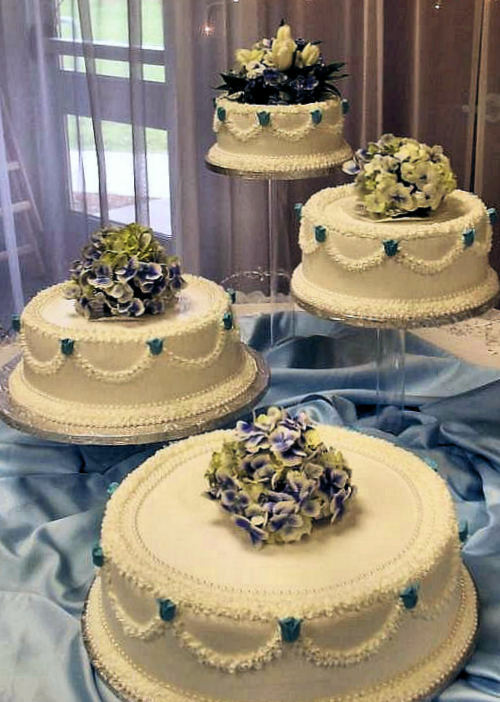 George specializes in buttercream icing giving you the clean lines and look of fondant with the great taste of his signature buttercream icing. 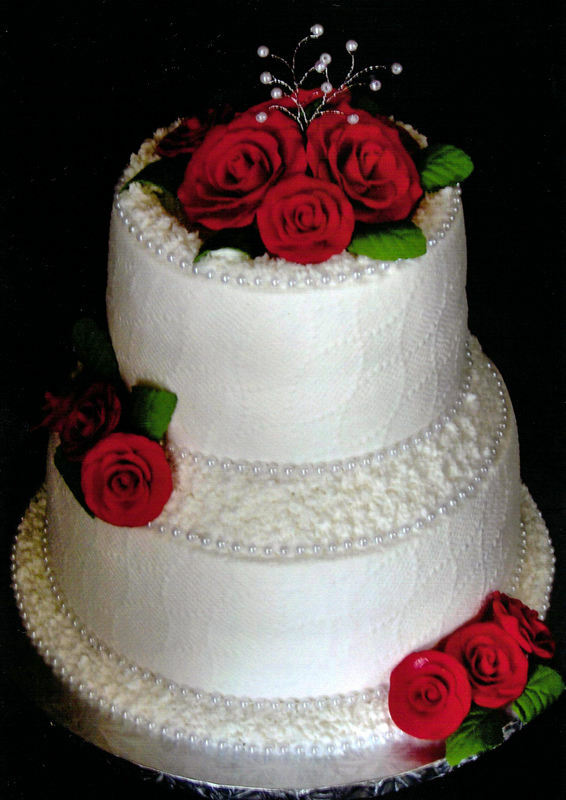 White buttercream with fondant drapes and red roses. 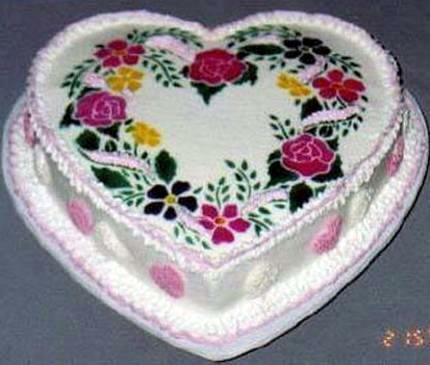 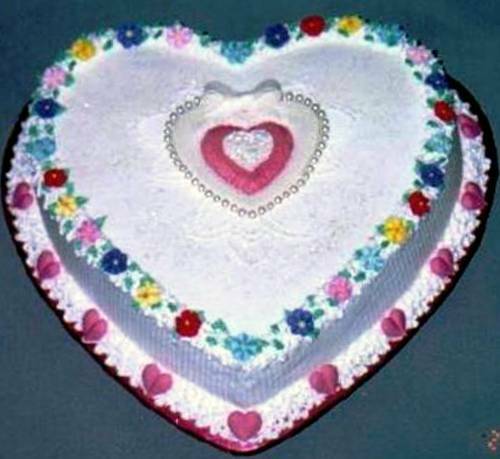 Heart shaped cake with an airbrushed design. 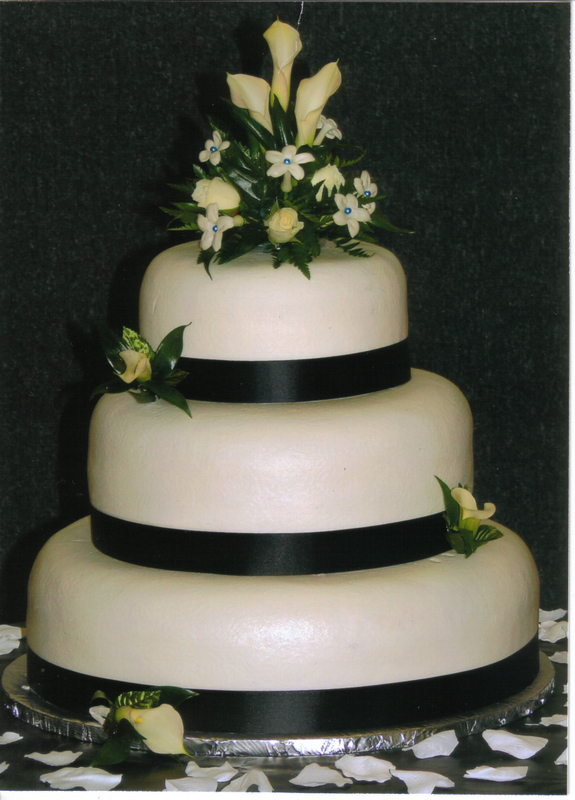 White buttercream, black ribbon borders an calla lilies. 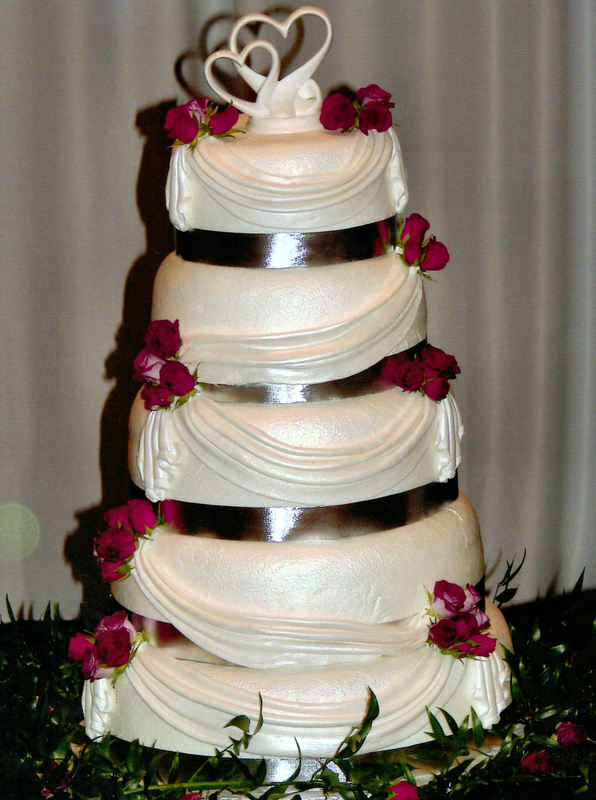 White buttercream, "George" borders trimmed with pearls and red gumpaste roses. 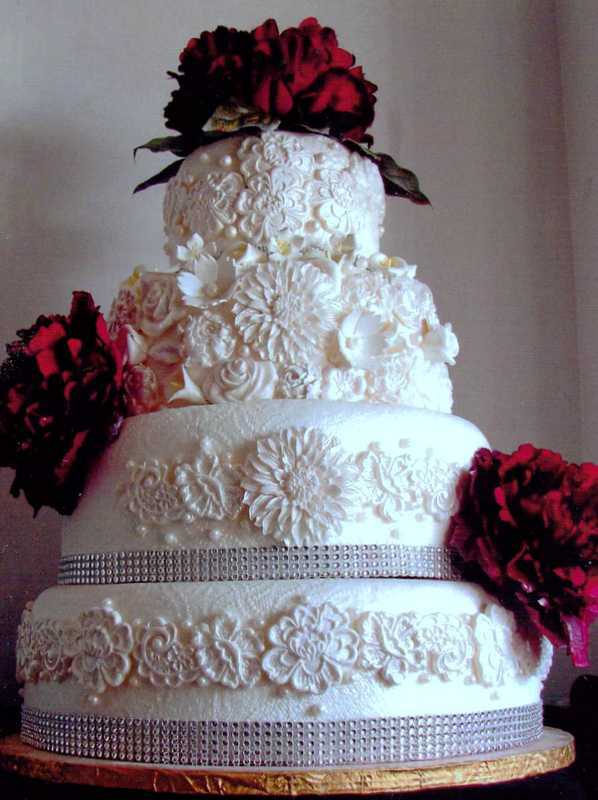 Lace and floral wedding cake with bling borders. 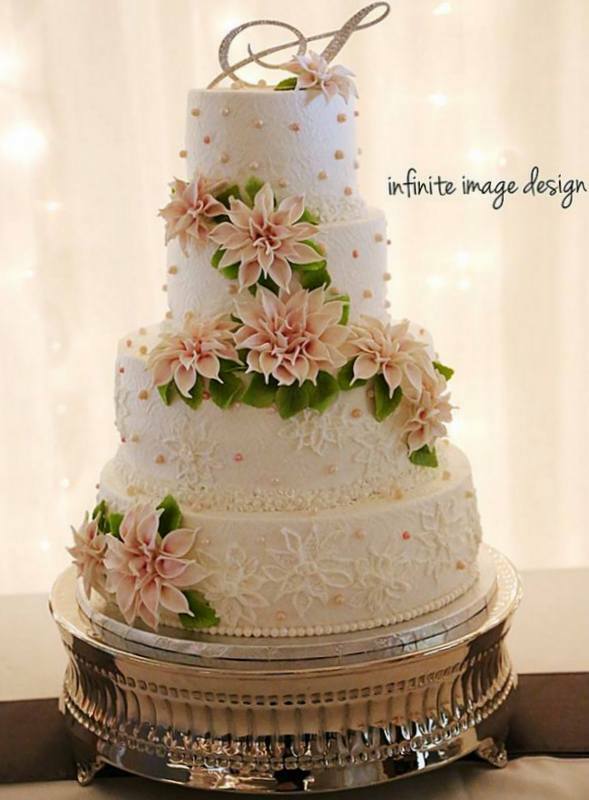 White buttercream, brushed embroidery, gumpaste dahlias. 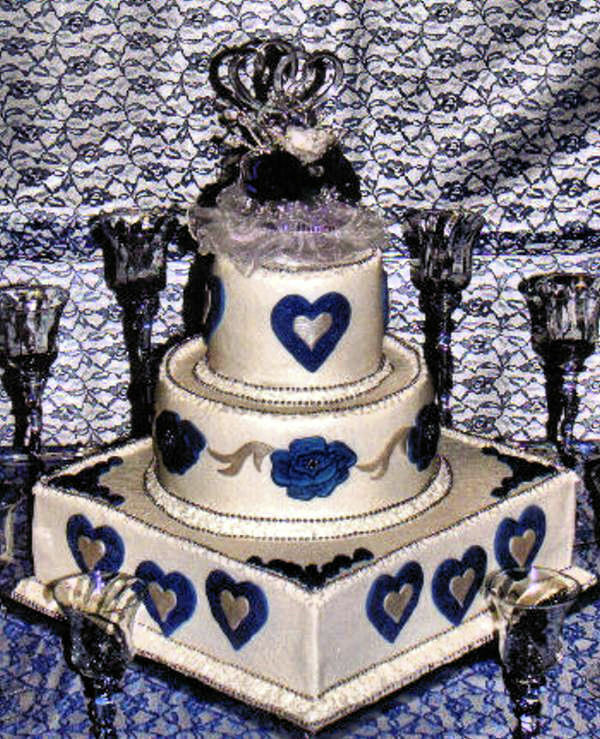 Royal blue and silver hearts with "George" borders. 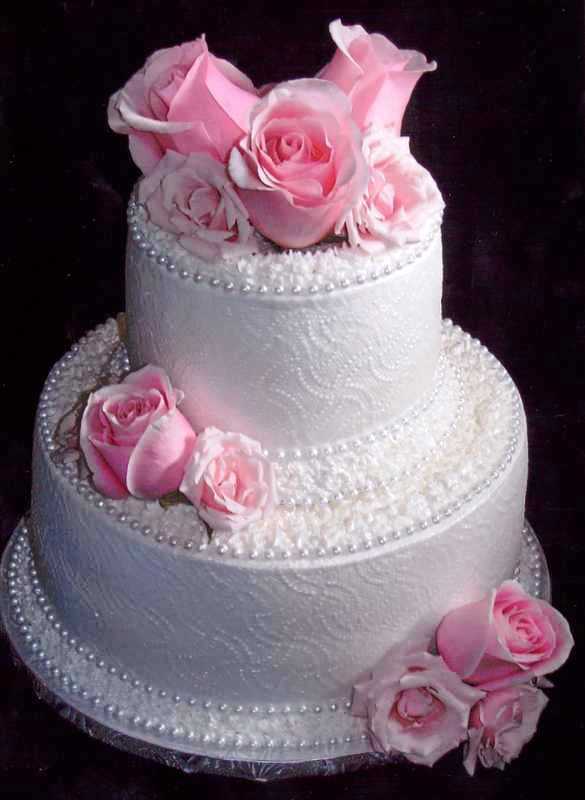 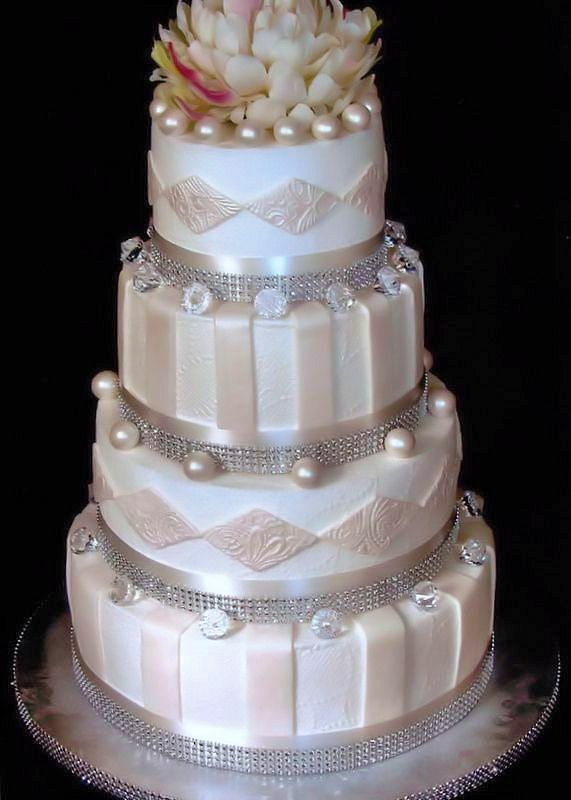 White buttercream, "George" borders trimmed with pearls and fresh pink roses.